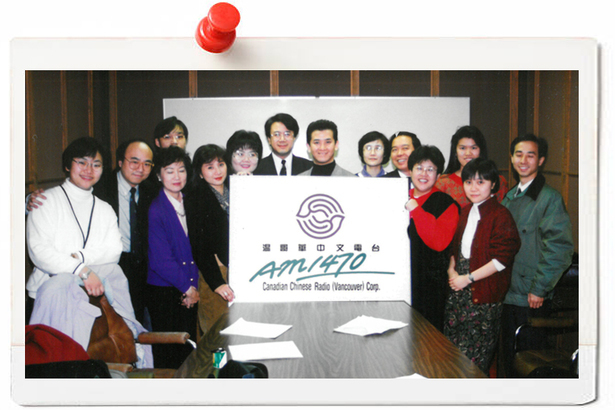 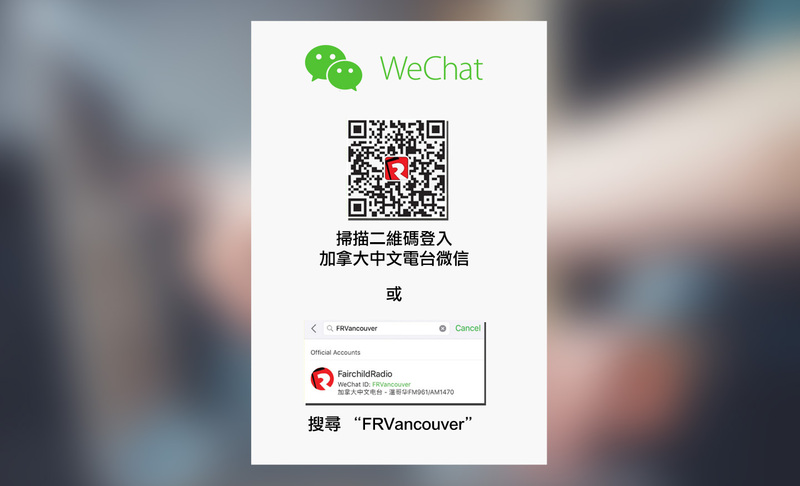 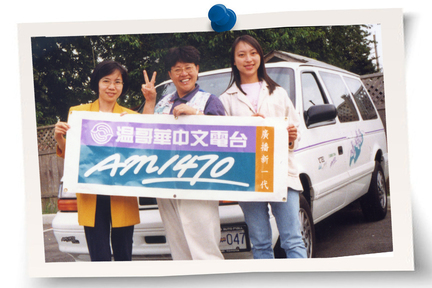 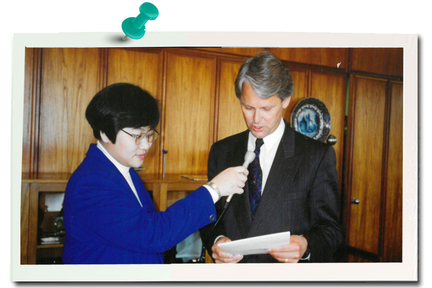 Today marks the 25th anniversary of Fairchild Radio AM1470 (formerly known as Canadian Chinese Radio). 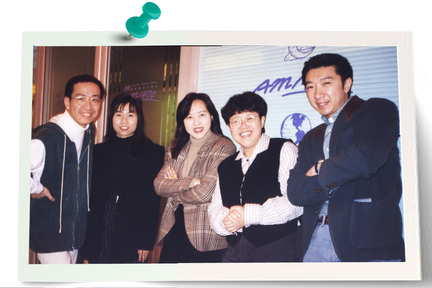 Let us travel back in time to the year of 1993, the year when the Radio Station launched its service. 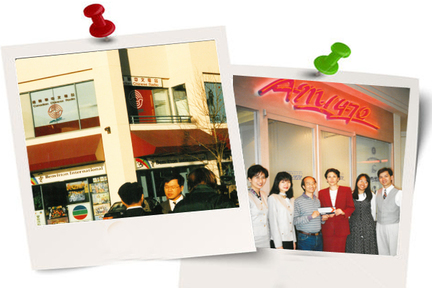 Do you recognize the familiar faces in these old pictures? 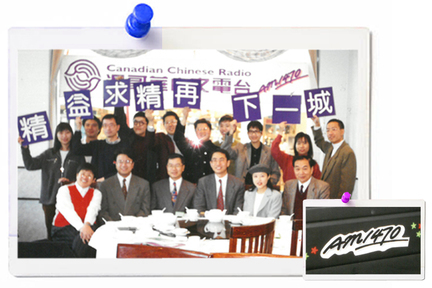 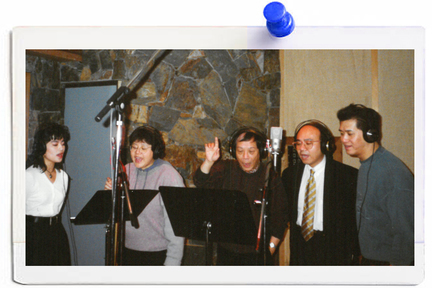 Brenda Lo (Brenda's Juke Box, AM1470,11am - 1pm), had invited 5 "time travellers" (George Lee, Travena Lee, Mary Lo, Helen Wong and Alfred Lee) to share with us their joyful memories of working at the Canadian Chinese Radio in 1993. 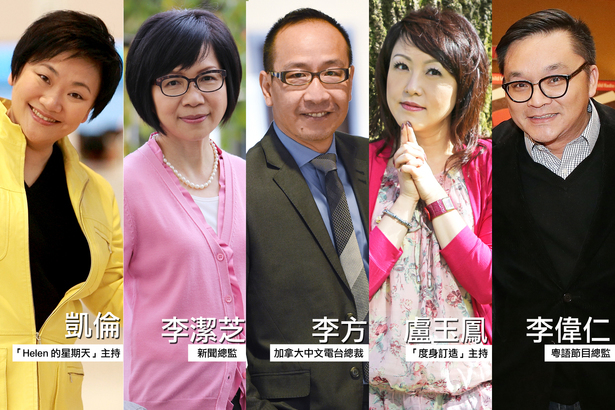 Please click the link above to listen to the interviews.